Control who has access to your facility. 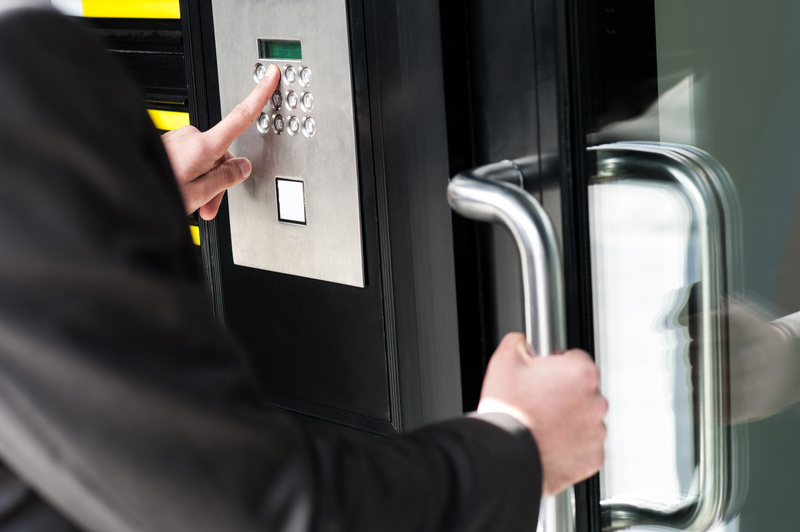 We offer a variety of access control products to regain control of your office or facility. Always know who came in and at what time. Most access control systems hold an event history, so you can always run reports on attendance, location and punctuality. Only allow access to the building when employees need it or schedule doors to be unlocked during business hours. Our systems give you the control. We partner with the best the industry has to offer. 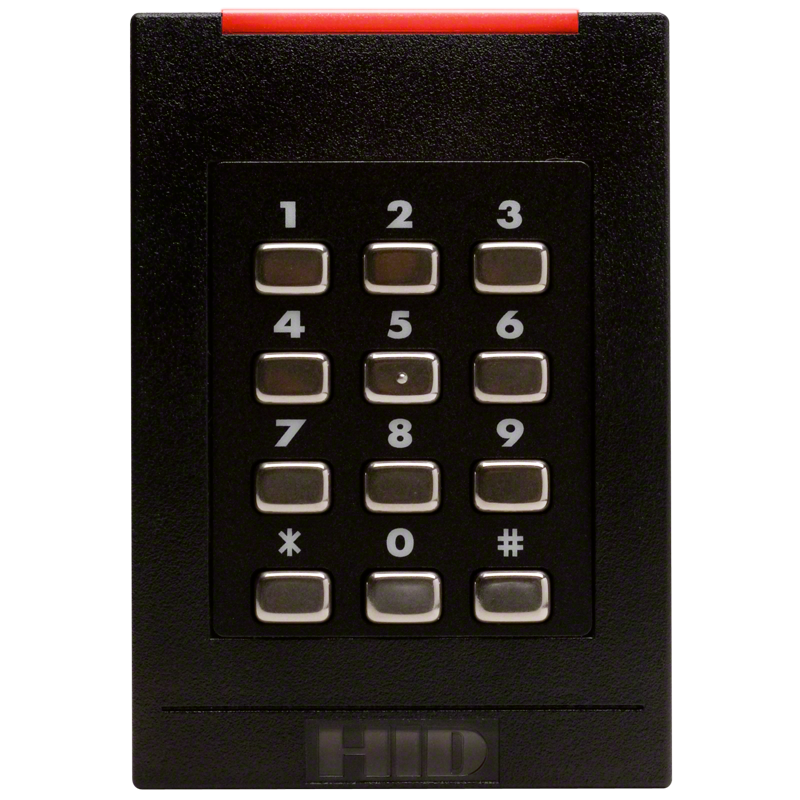 Our access control systems have a variety of proximity readers, pin keypads and credentials to ensure the right solution fits your facility. We offer a variety of software platforms for your system. From enterprise systems with SQL integration to browser based software, we have the platform for you. 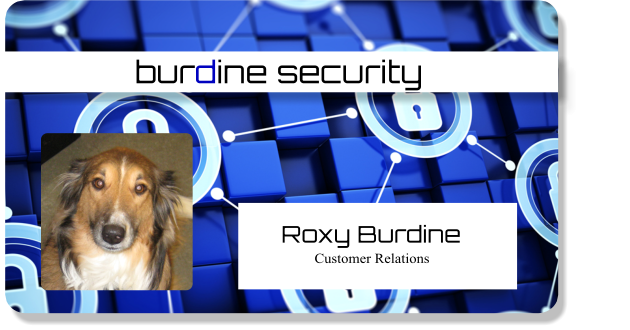 Proximity cards and fobs are a secure way to let employees enter your facility. Pin codes work, but have a tendency to be shared with others. American made and works great in tandem with your alarm system. Control your access and alarm system from one software. 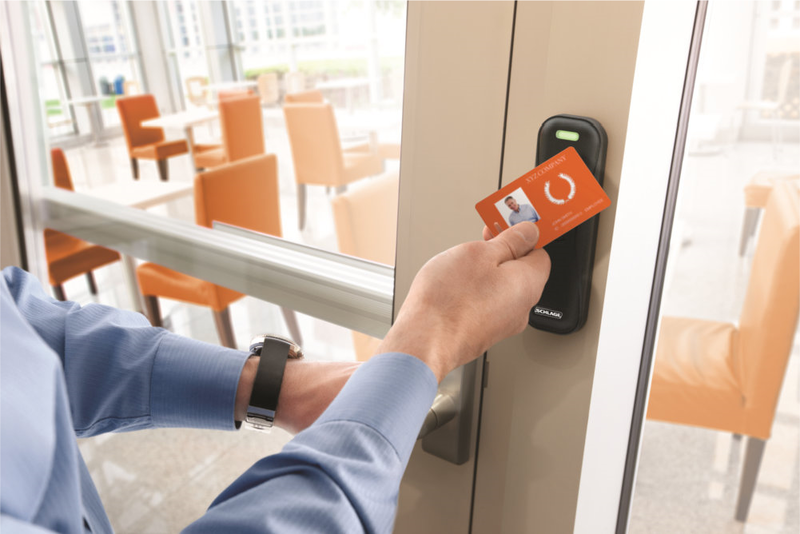 CDVI offers a complete range of access control solutions; stand-alone and PC based access control, cards & readers, keypads, wireless products, biometrics, locks and accessories. Their newest product, ATRIUM, is a technology advanced controller that has a webserver built in on-board along with many features not found in other access control products. For four decades Alarm Lock Systems has built a strong reputation as a respected leader in the design and manufacture of electronic and mechanical access and egress control keyless entry products. Keri Systems are one of the world’s most popular providers of access control and integrated security systems. They offer systems to meet requirements of all types, from simple systems for just a few doors to systems with larger scale and even enterprise requirements, with integrated video, photo badging, biometric, graphic maps, telephone entry and many other powerful features. With Rosslare, you receive the best of all worlds: world-class product engineering and design; professional customer service spanning the globe; and the quality and affordability of a vertically integrated and self-owned manufacturing facility. Aiphone products range from simple do-it-yourself door answering units to sophisticated video entry security systems, complex microprocessor-based commercial systems, and luxury condo/apartment security and communication systems. Their products are unrivaled in design simplicity, technical excellence, and reliability. We have been installing locks for over 85 years and we think we are pretty good at it. So don't just let someone install magnetic locks, there are many other options that work better and more cost effective. Our company offers a full range of electronic locking options to ensure you get the right locking option for your door. With our badging services, one look and you know who is a visitor, who is an employee and who is an unwanted guest. We can set up a badging system of your own or we can print them for you.